More than 350 million pairs of ECCO shoes have walked the earth since 1963, when Karl Toosbuy founded the company in Denmark. ECCO is one of the few major shoe manufacturers in the world to own and manage every step of the shoemaking process –from leather production through manufacturing in its own factories and all the way to its stores. ECCO’s Scandinavian design philosophy, “The shoe must follow the foot”, is guiding the company. ECCO creates high-comfort, functional, stylish shoes and timeless bags, accessories, small leather goods and shoe care products. Still family owned, ECCO is headquartered in Denmark and employs more than 19,500 people of 57 nationalities worldwide. 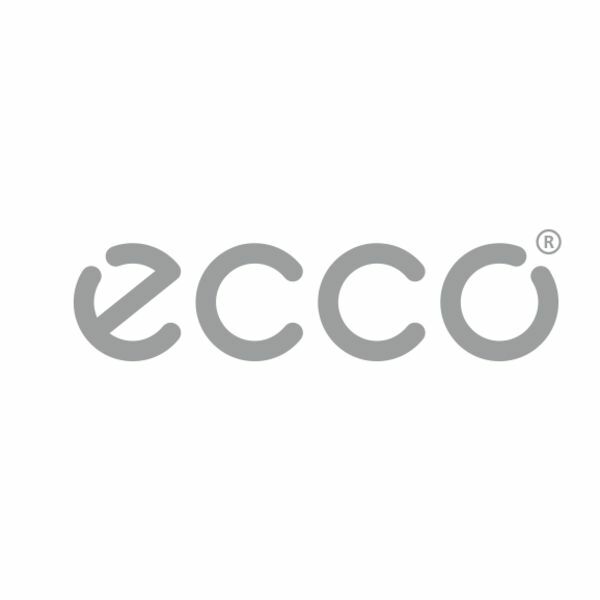 ECCO products can be found in the 1,100 ECCO stores and 14,000 other sales locations in 85 countries.